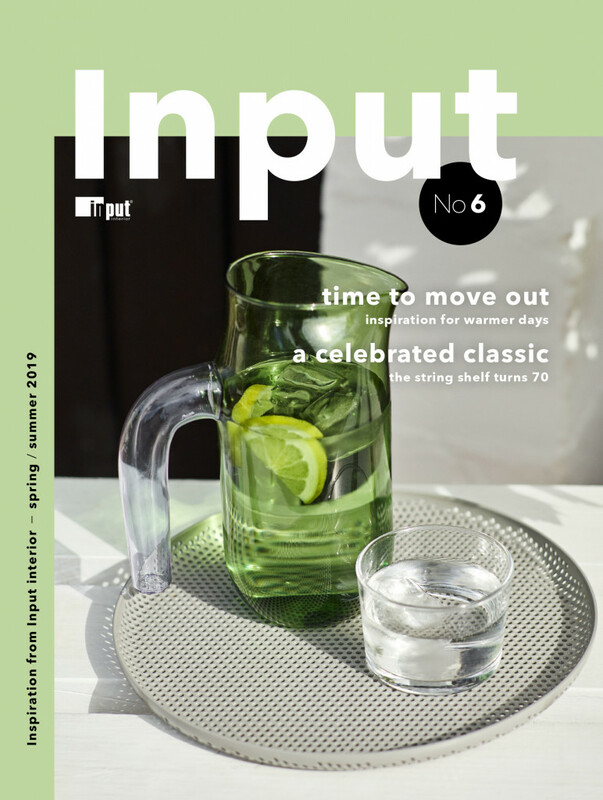 Input interior, the Nordic region’s leading independent interior design group within public environments, is continuing to expand. 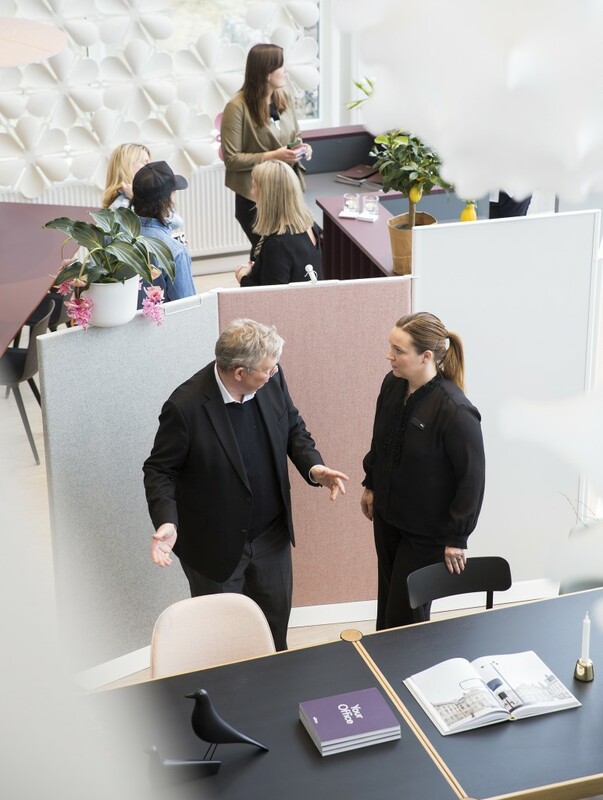 With the acquisition of Finnish interior design company Stålbox and establishment of operations in Helsinki. 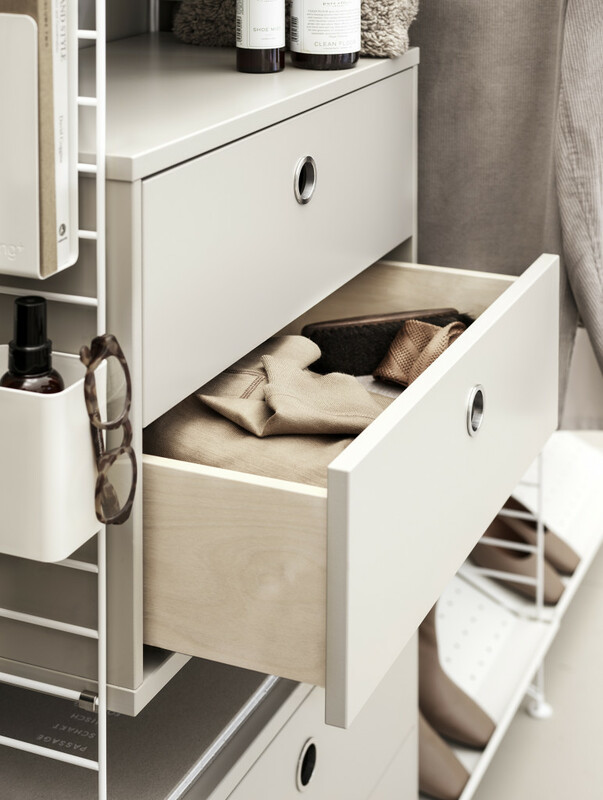 “The aim is to be near our clients,” says Sune Lundqvist, CEO of Input interior. 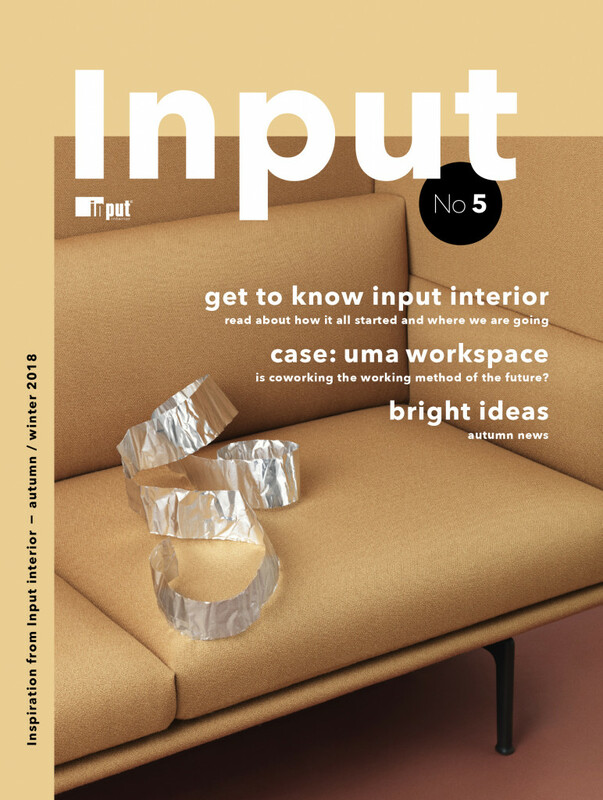 Input interior is a privately-owned interior design group that has been delivering interiors for public environments since its founding in 1987. 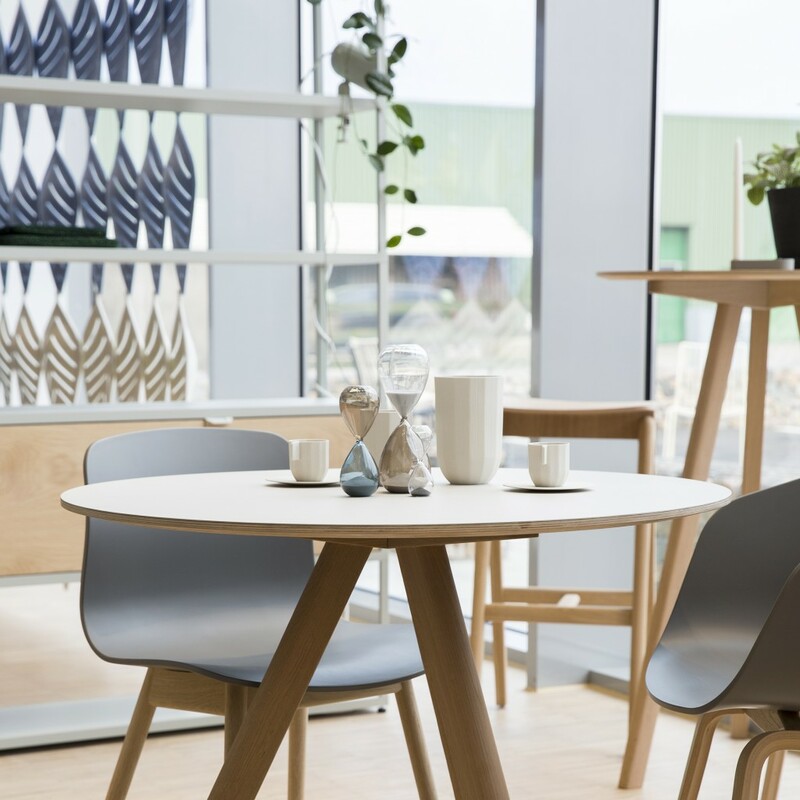 With no in-house furniture production, the company has established itself as an independent player, with 385 employees throughout Sweden. 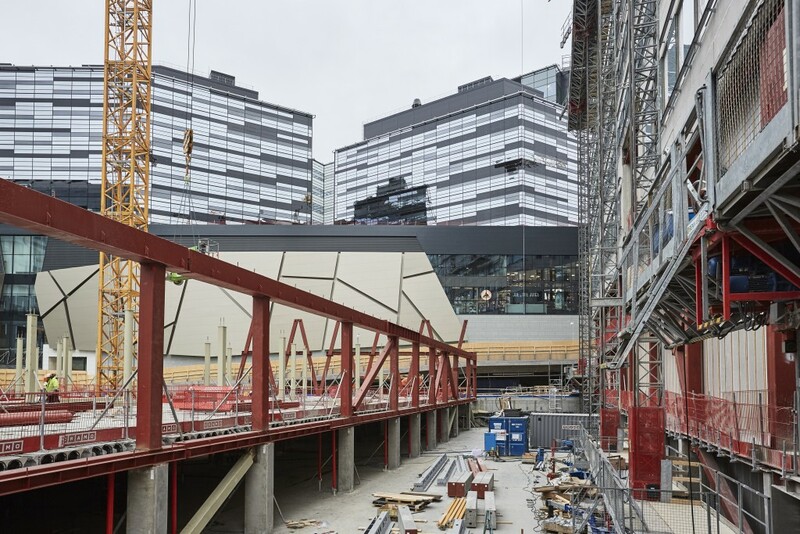 With projects worldwide, the company has a turnover of just over SEK 1.85 billion. “We want to be close to our clients. We take their requirements and needs as our starting point. And if clients are demanding our services in Finland, then that’s where we need to be. 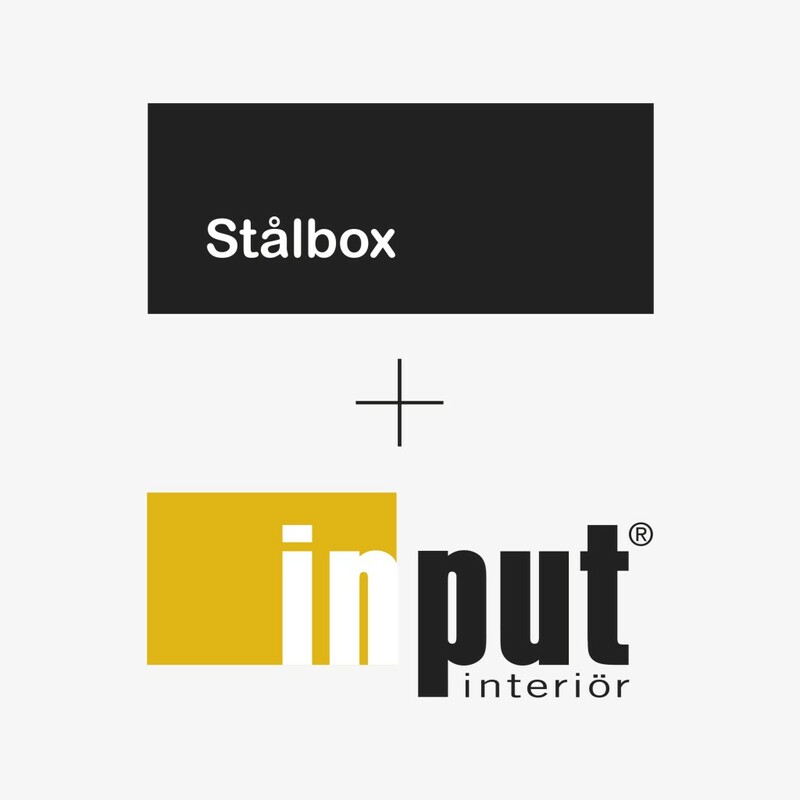 Stålbox has the expertise and industry knowledge required to enable us to be successful there too,” says Mille Milehem, COO at Input interior. 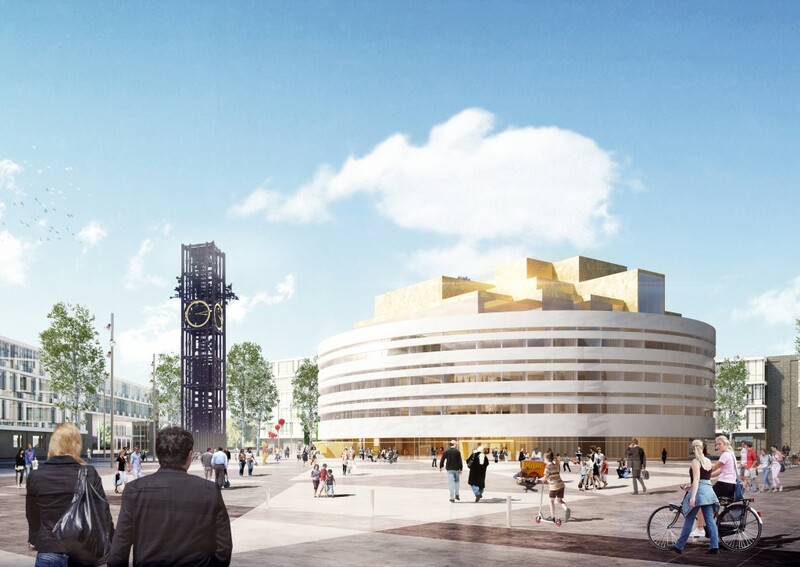 Finnish company Stålbox, which was acquired in January this year, began operations in 1996 and currently has three employees and a needs-adapted organisation that varies in size depending on the scope of the project. 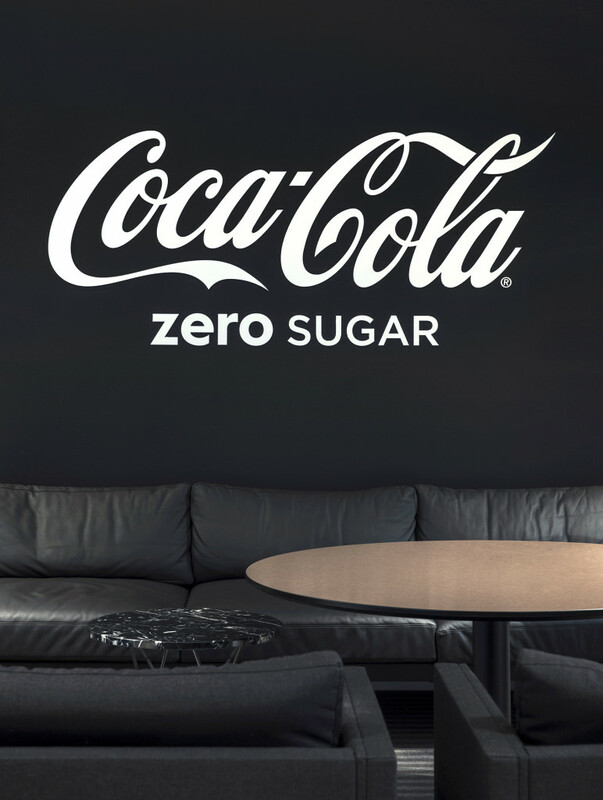 The company has a turnover of just over SEK 20 million. A figure that Sune Lundqvist feels offers great potential in terms of growth. 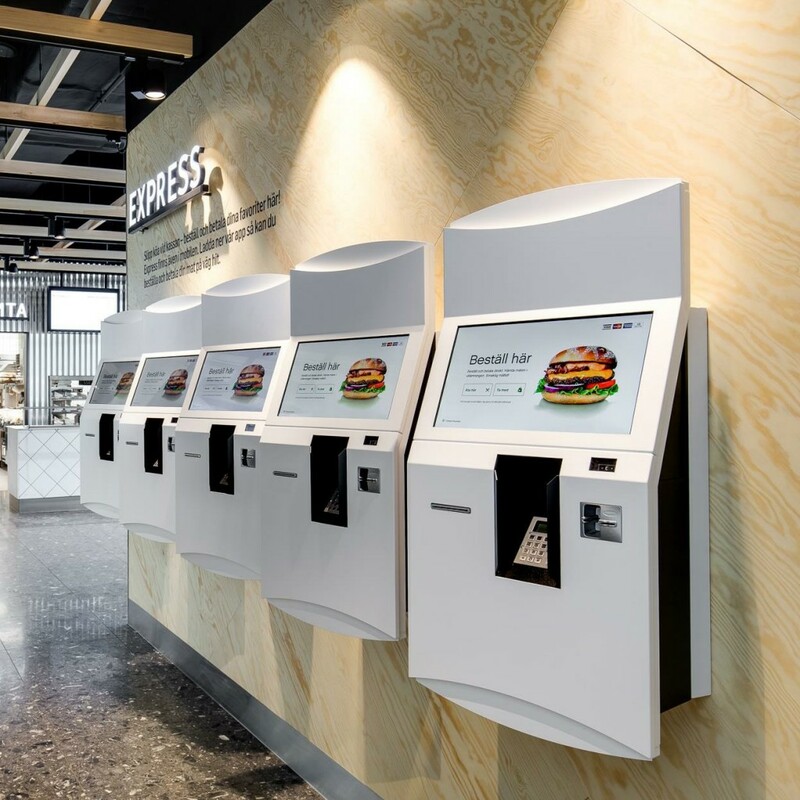 “In Finland they lack the services we can offer. 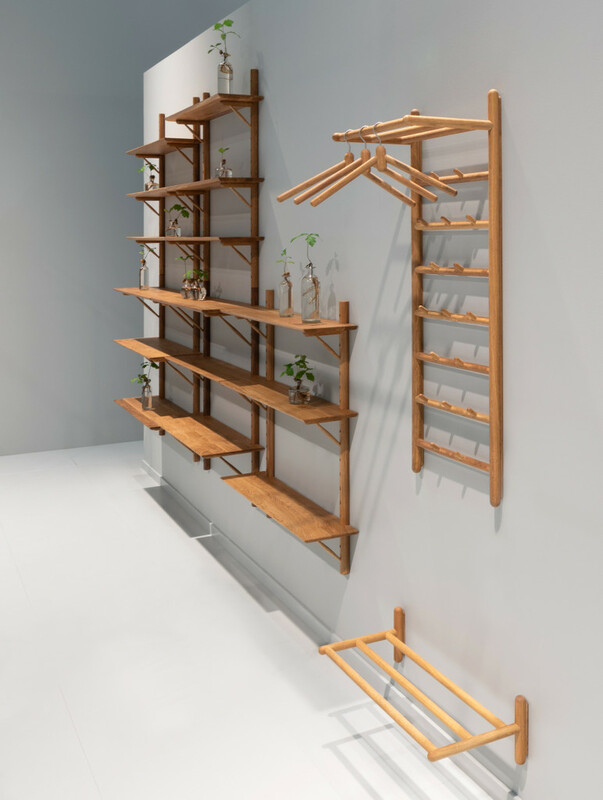 Input interior is not restricted in terms of furniture production, but is a wholly independent interior supplier representing sought-after brands and offering clients the broadest range on the market. 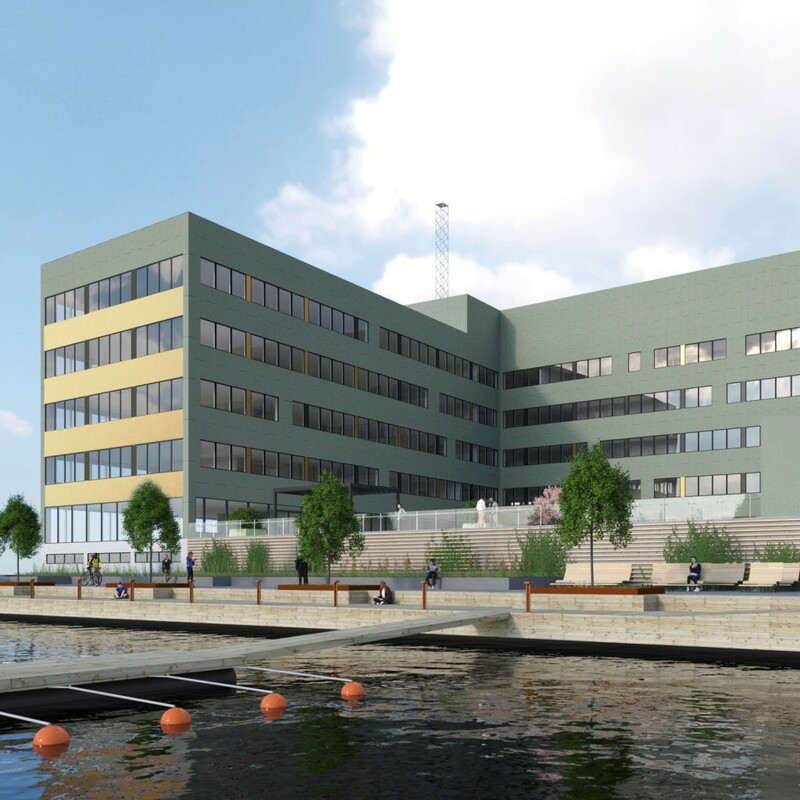 Our independence is highly valued by architects and clients in Sweden, and we feel that this will set us apart in Finland too,” says Mille. 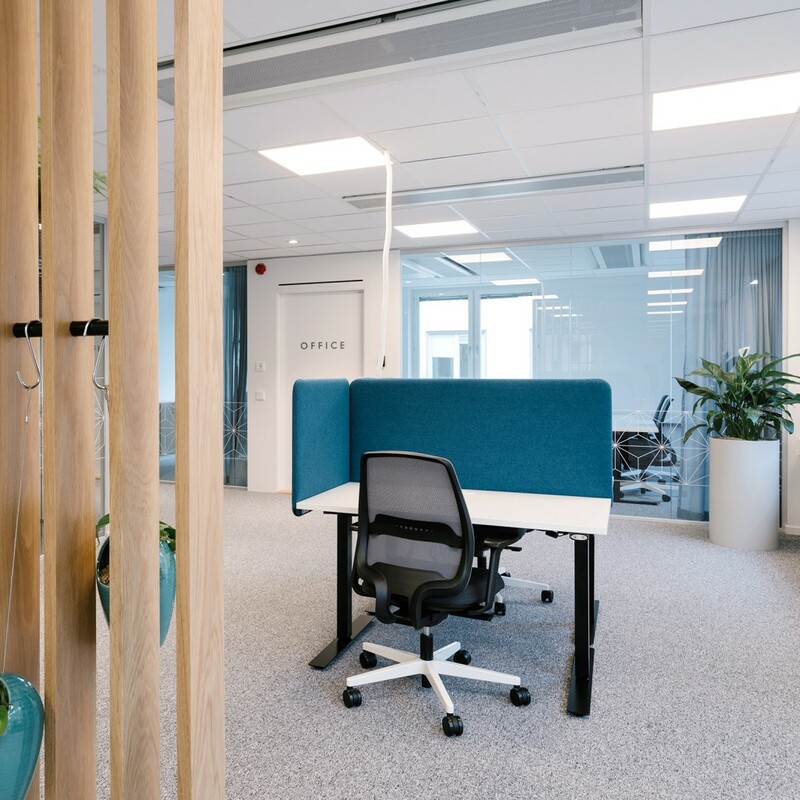 Stålbox has previously primarily focused on sales to private businesses and offices, as well as schools and educational environments. 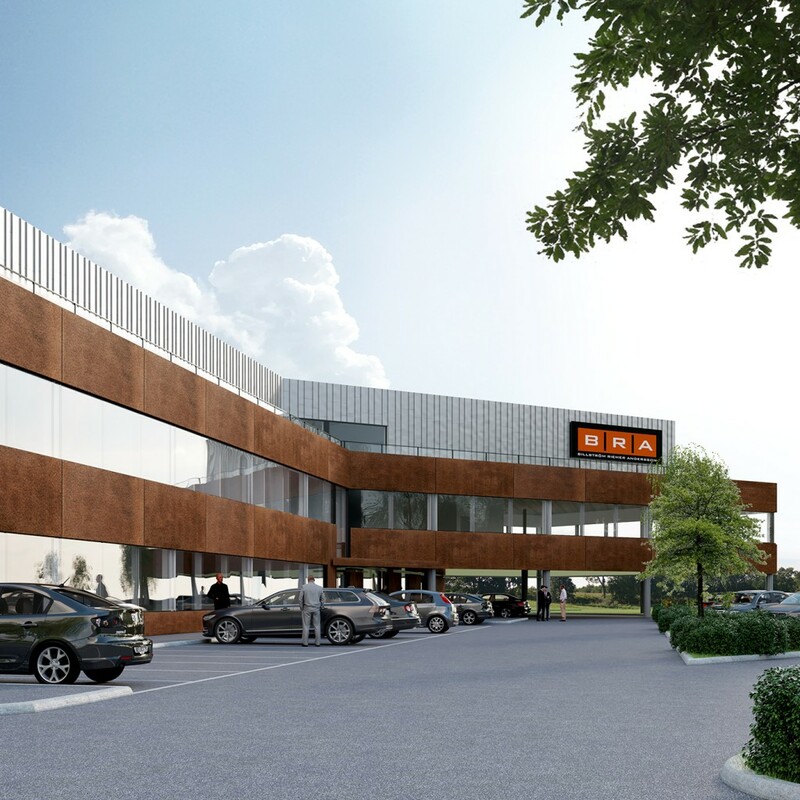 However, the acquisition brought two brand new business areas – hospitals and care facilities, and hotels and restaurants. “I feel very positive about this. 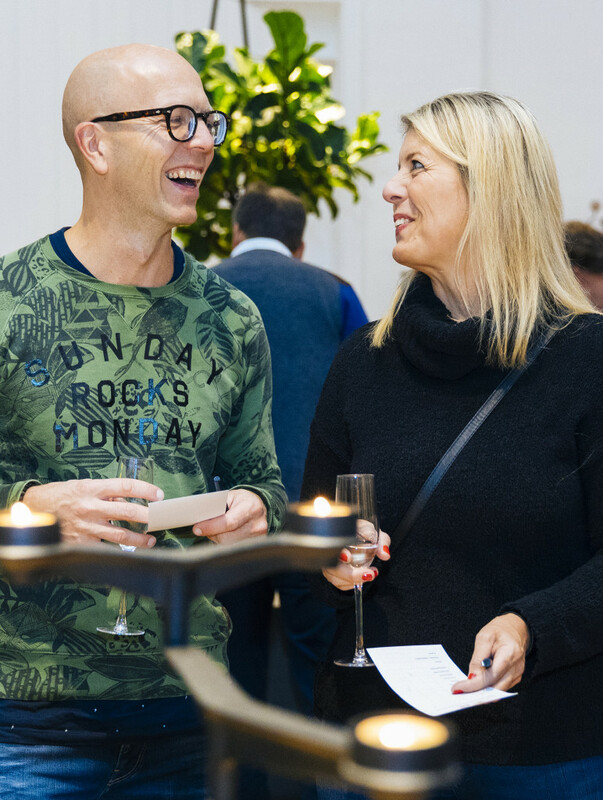 In addition to the Nordic region’s broadest selection of brands and new business areas, the logistics will improve. 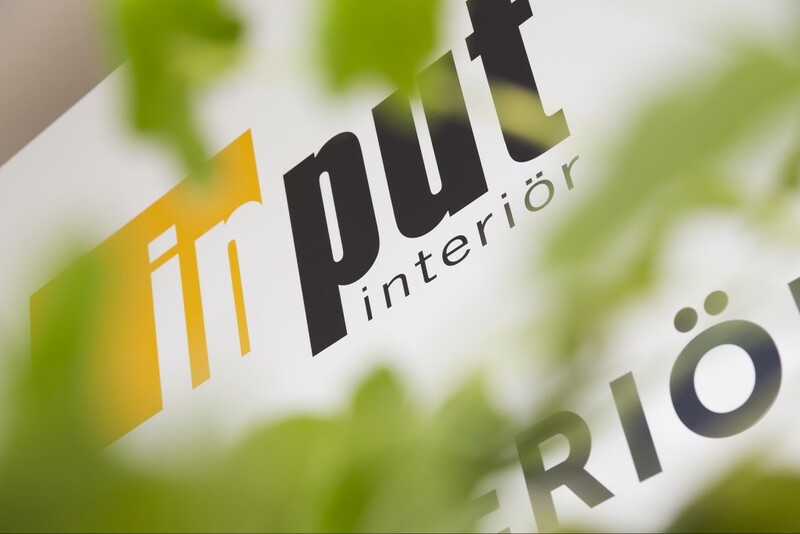 Thanks to Input interior’s size we will be able to create an even more competitive offer. 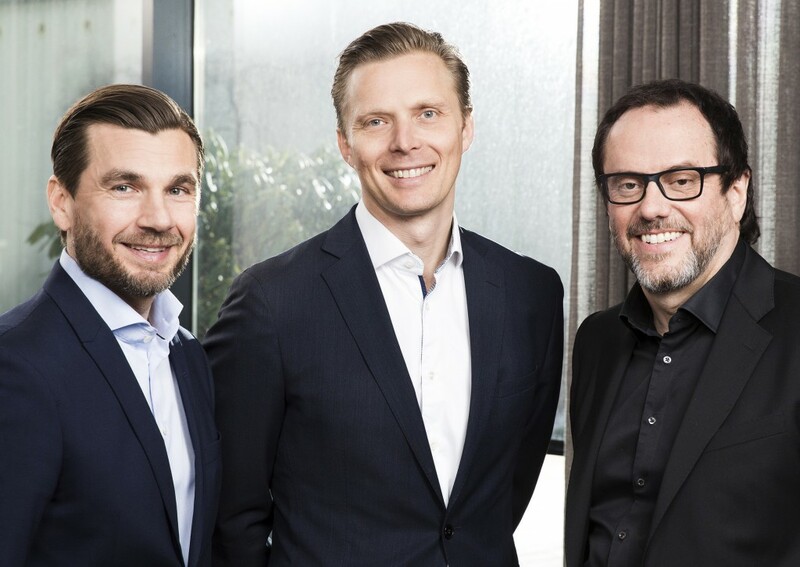 We will be unique on the Finnish market,” says Patrik Holmén, CEO of the acquired company Stålbox, which now forms part of Input interior.